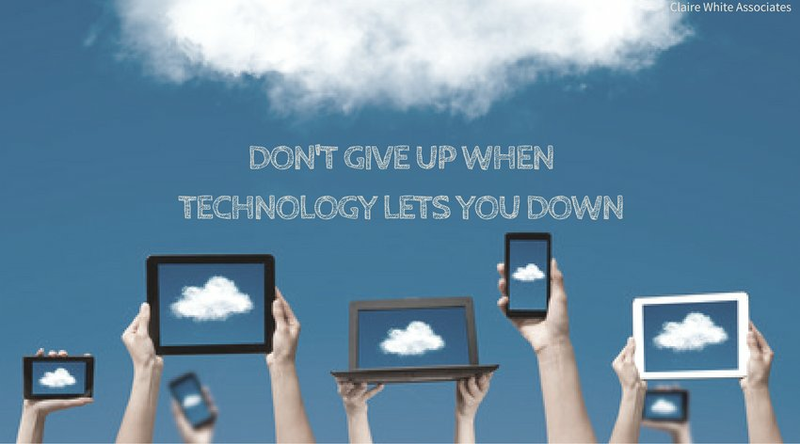 Technology is a wonderful thing - until it lets you down. We rely on our internet connection and devices so much to run our businesses these days that when it goes wrong it can easily have a disastrous effect. 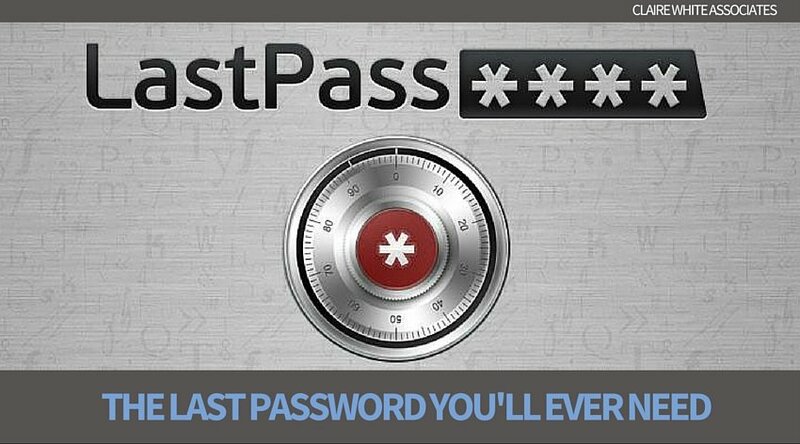 Read on for my top 5 tips for avoiding an IT disaster. 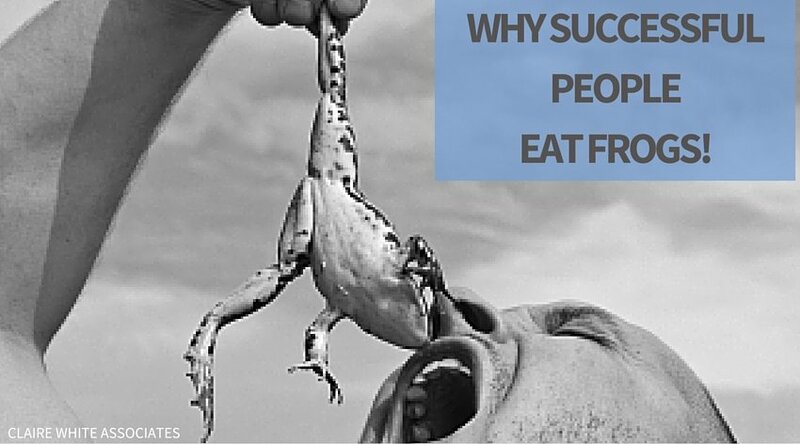 How can a daily diet of frogs guarantee your success? 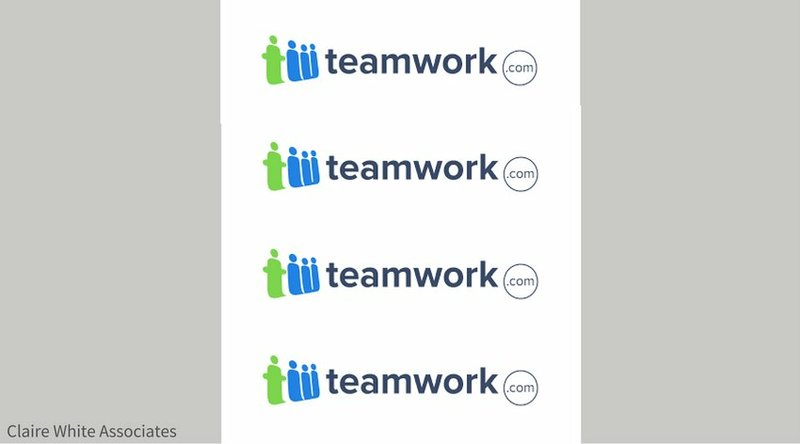 This month's rave resource is the fabulous Teamwork Project Management Software app. 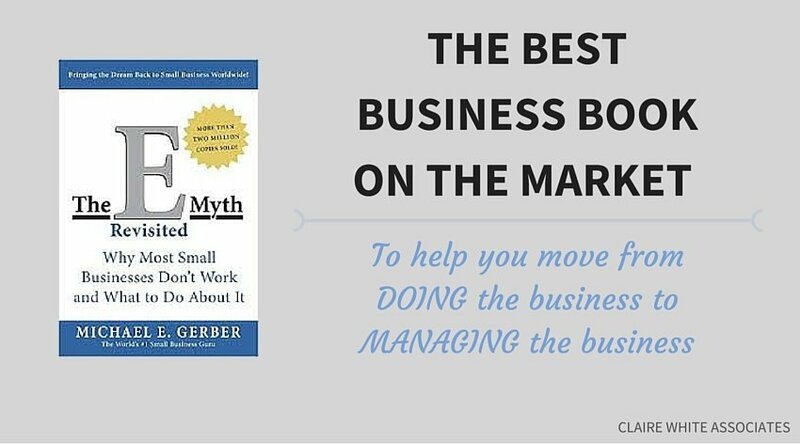 I've been using this neat little programme for almost a year and it's massively transformed the way I run my business. The guys at Teamwork have a wonderful attitude to customer service and despite no doubt having thousands of customers they always manage to make me feel like the most important one.